Shayla Benoit is an actor, singer, dancer, director, choreographer, producer, and Star Wars enthusiast who currently resides in NYC (shaylabenoit.com). She has appeared in regional theatres across the country, at Radio City Music Hall, in concerts at 54 Below, and can be seen and heard on television, radio, and film. 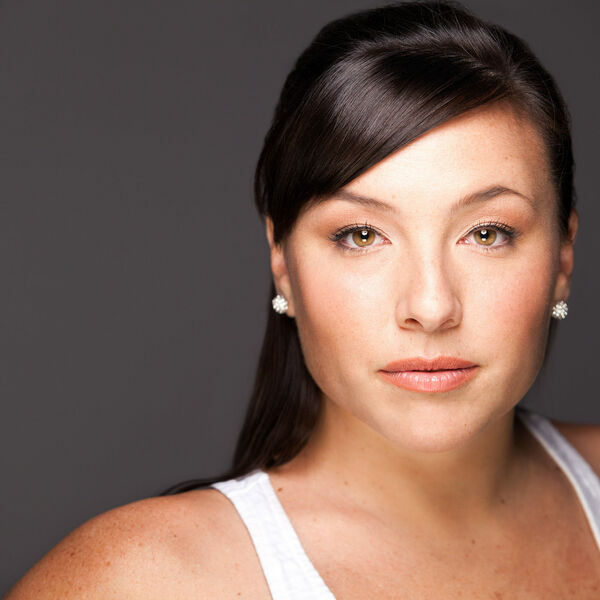 Shayla holds a BFA in Musical Theatre from Florida State University. She is also the co-founder of Shady Theatrics, a creative video production company that has produced works for The Tony Awards for the past three years including collaborations with Chita Rivera, Carol Channing, Peter Scolari, and Tom Hanks (shadytheatrics.com). Song Presentation: "Twisted Beginning" from Joel B. New's MACKENZIE & THE MISSING BOY (joelbnew.com). Accompanied by Daniel Kim on guitar. Recorded live on Sunday, February 15th, 2015 at TruVoice Studios NYC (truvoicestudiosnyc.com).